I met Julie six years ago and I was impressed by her professionalism. After closing on an investment property I knew that if there was a "next time" I was going to call on her again. I kept her business card, and six years later guess who I called for a second round? Julie. Julie and her team are true professionals. The level of service is incredible. She is available 24/7 to answer my questions. She is determined, enthusiastic, honest, extremely thorough and always with a smile. Love my realtor. 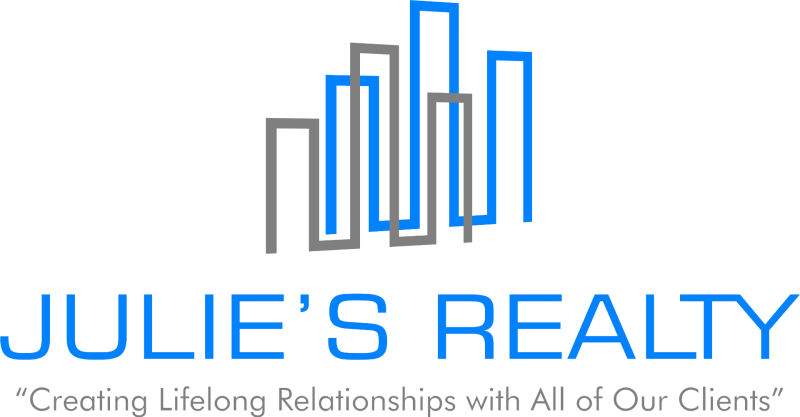 I recommend Julie without reservation to anyone wanting to buy or rent a property. The best Real Estate company to work with! I closed on the purchase a foreclosure apartment in less than a month. Very professional, knowledgeable agents. I could have not asked for a better, more efficient process. I worked with Julie's Realty to purchse my new home and the experience was fantastic. She has a dedicated and knowledgeable team that is always willing to help, and she also works closely with lenders, title company and the seller to ensure that everything runs smoothly. This truly made the experience of buying a home a hassle-free one and relieved me from the stress I always felt before when thinking about buying. Highly recommend Julie and her team.